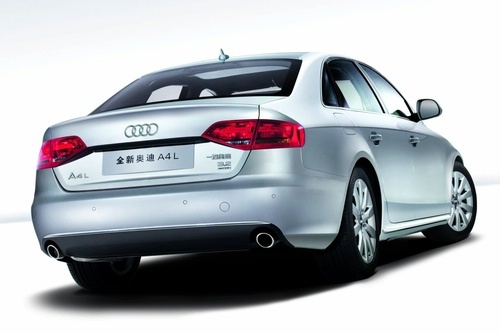 Accoring to Left Lane News, China’s demand for luxury cars are drying up quietly. BMW, Mercedes-Benz, Audi are offering heavy discounts on their cars right now. Head over to Left Lane News for more detail.